Epic Helicopters is a fully certificated 14 CFR Part 135 charter operator authorized to perform passenger and cargo transportation by the Federal Aviation Administration. 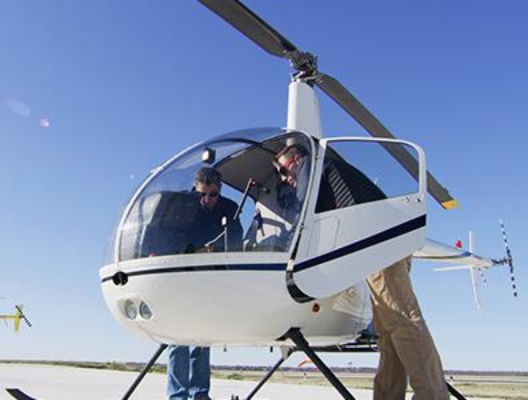 As a fully certificated operator, Epic Helicopters is professionally managed and held to similar standards in pilot training, safety and maintenance as commercial airliners. 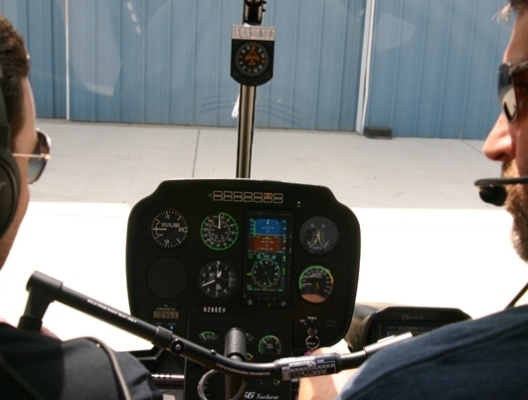 Epic is a Factory Authorized Maintenance and Repair Center, meaning we have full control over our maintenance program and expertise in the maintenance of the helicopters we fly. Since the company’s inception in 2006, Epic Helicopters maintains an accident and incident free record over tens of thousands of flight hours and passengers served. Several of Epic’s pilots serve as FAA Safety Team members, supporting the Federal Aviation Administration’s initiatives aimed at improving safety, particularly in the area of general aviation. 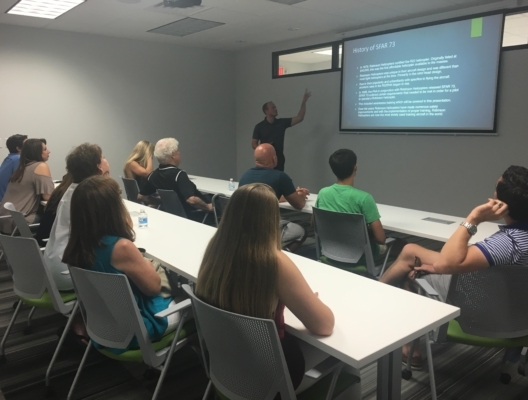 We regularly host safety seminars at our Fort Worth campus for student pilots and rated pilots in the community wishing to enhance their skill and knowledge. 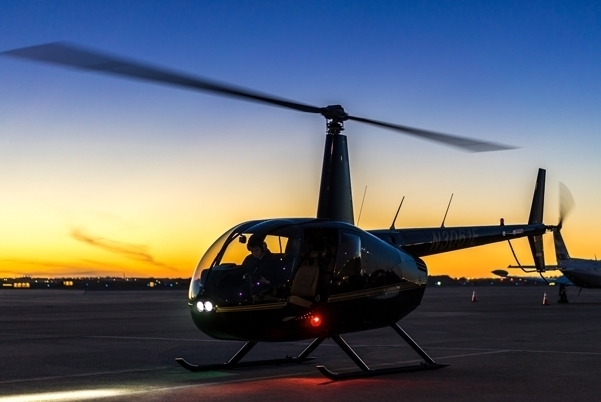 The core of our commitment to safety is derived from Epic Helicopters’ Safety Policy. This document outlines the company’s expectations with respect to flight operations, procedures, weather minimums, decision making and other areas of safety that guides our students, staff instructors, commercial pilot's, line service personnel, dispatchers, operations specialists, ground safety coordinators and others involved in the complex day-to-day operations of the company.